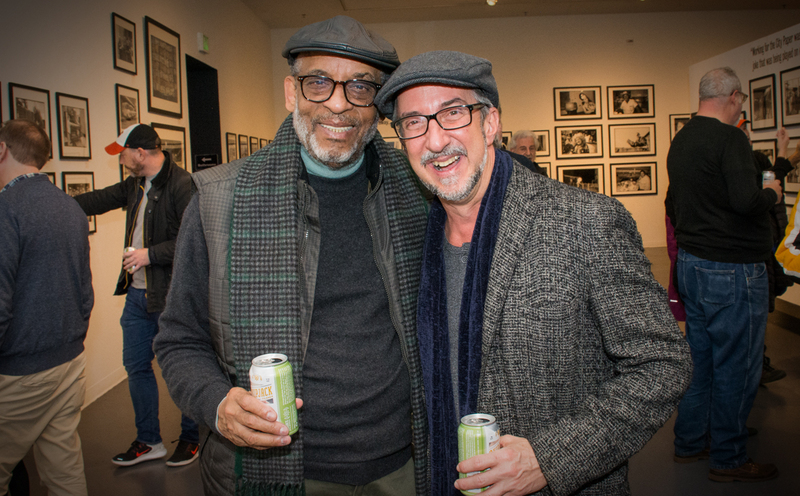 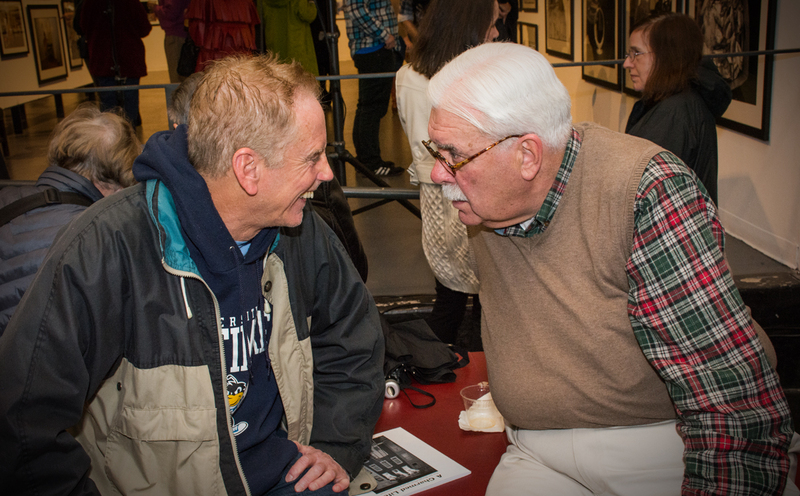 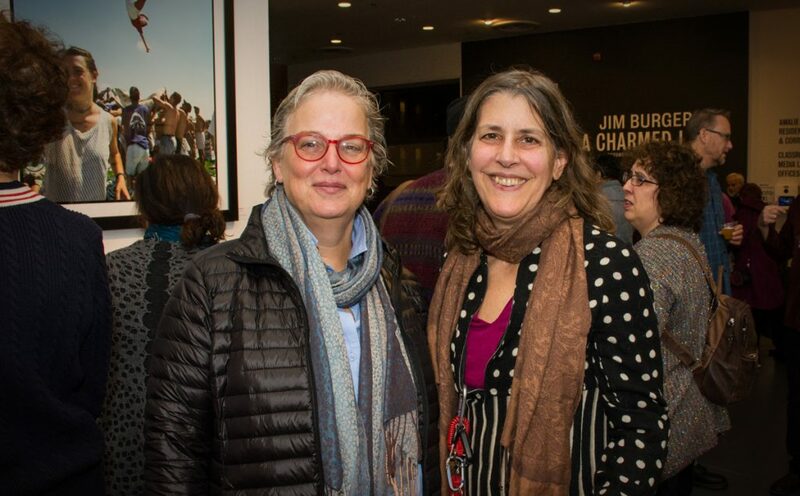 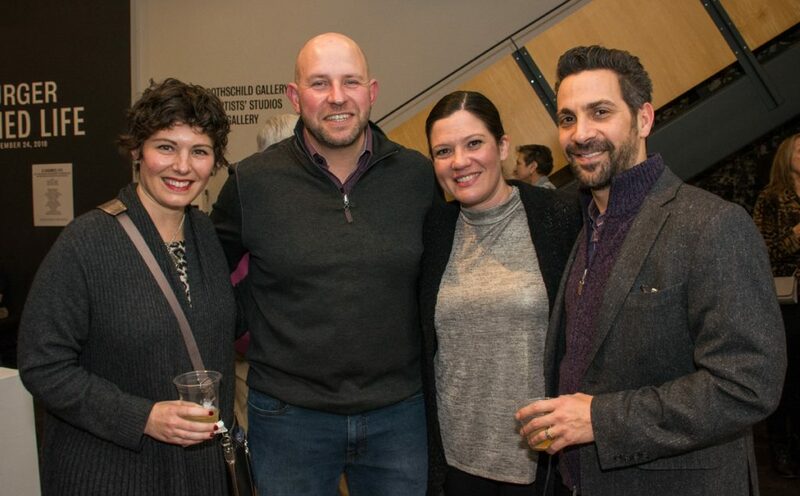 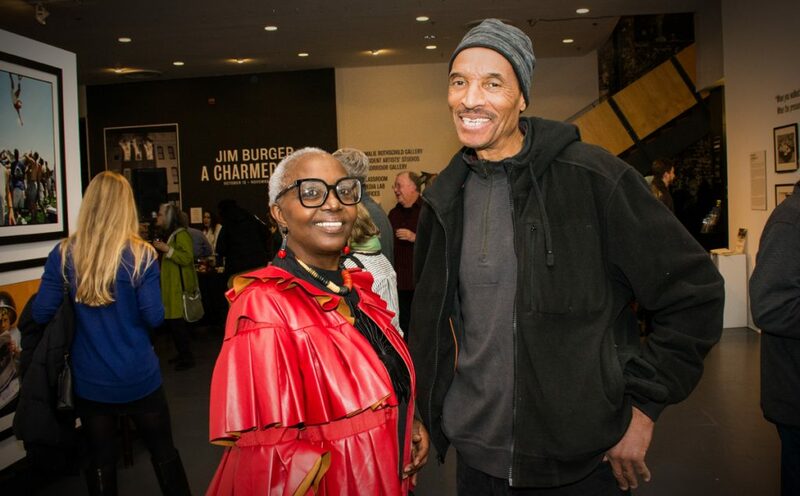 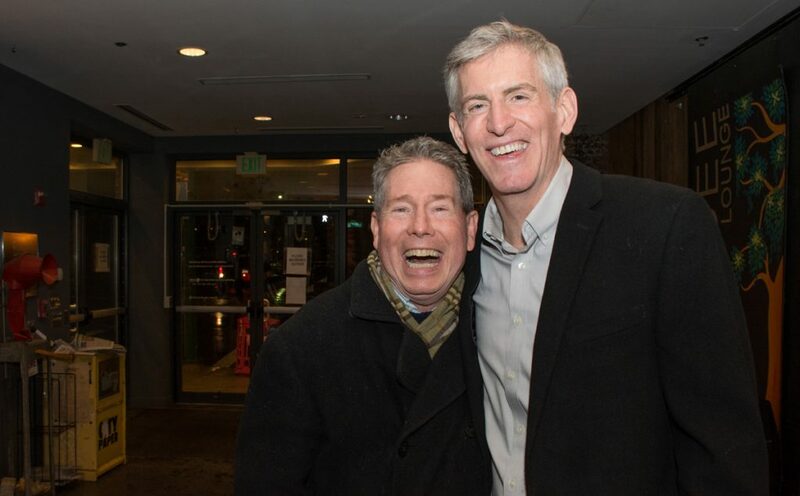 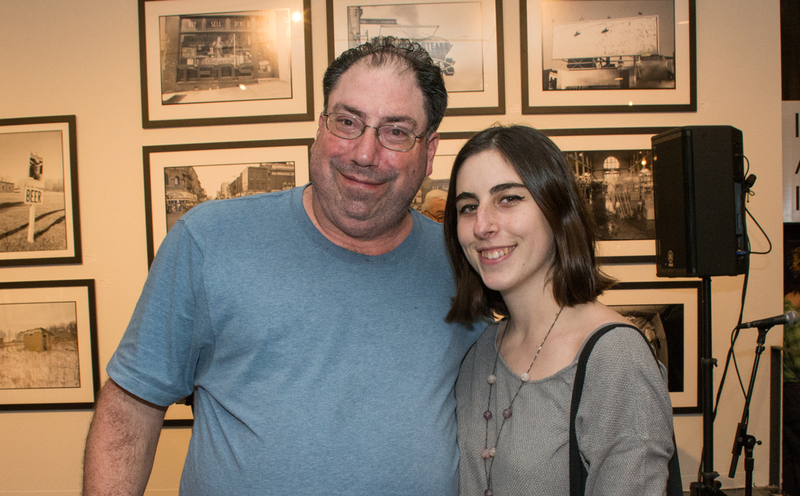 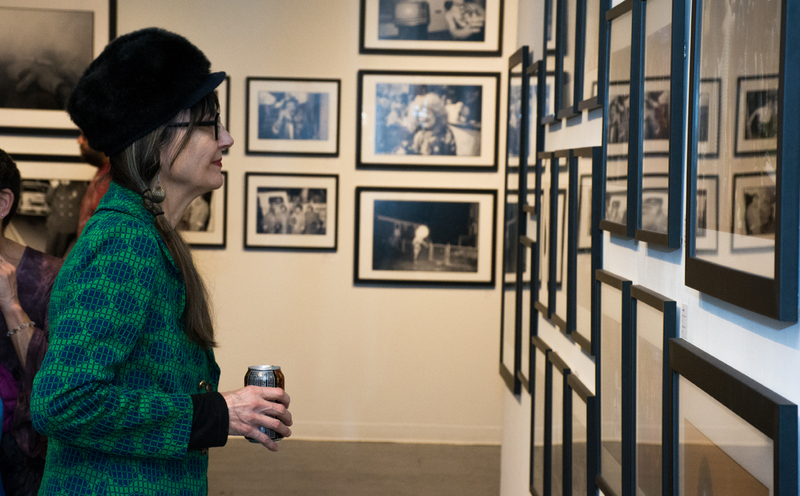 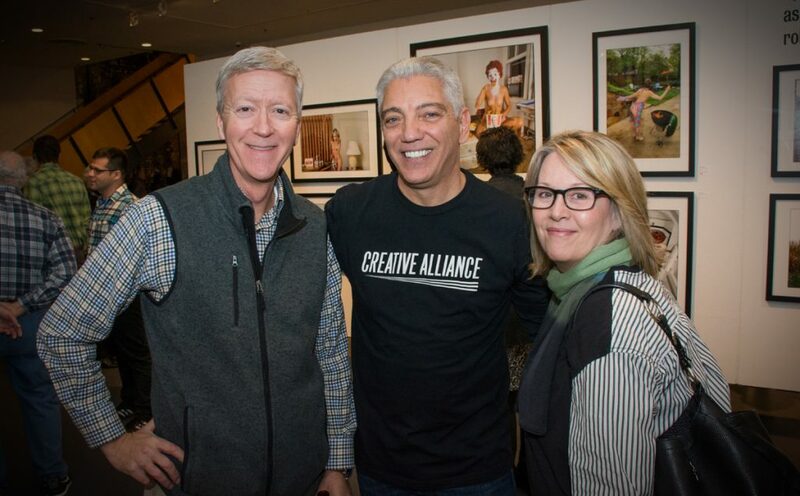 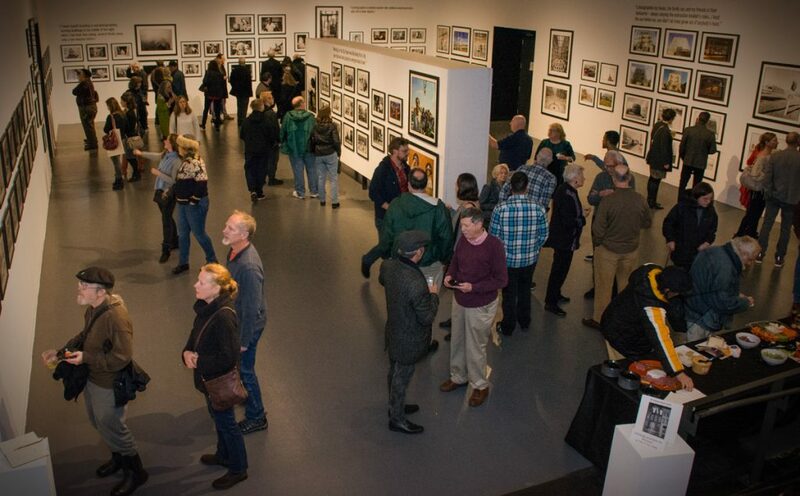 Fans, friends, and former Baltimore Sun colleagues of Baltimore photographer Jim Burger gathered at Creative Alliance to take one last look at his show, “A Charmed Life – The Jim Burger Photography Retrospective. 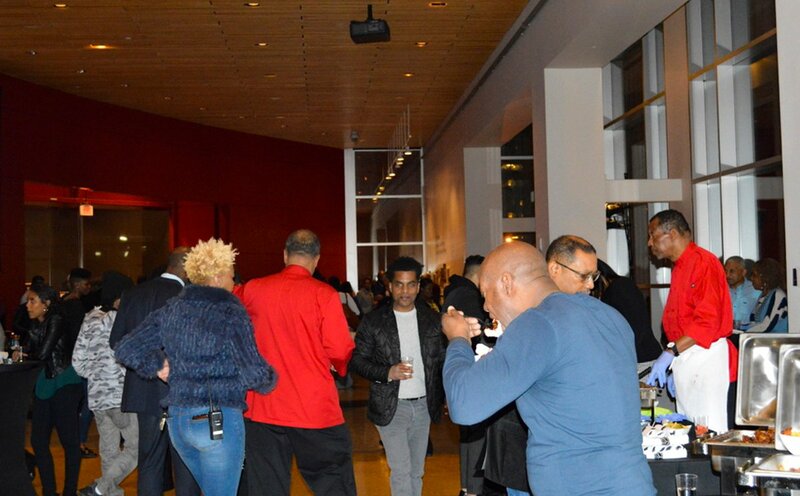 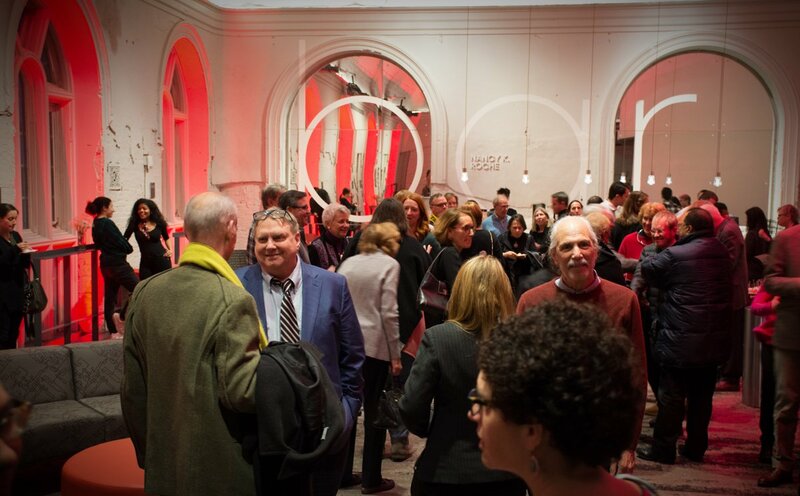 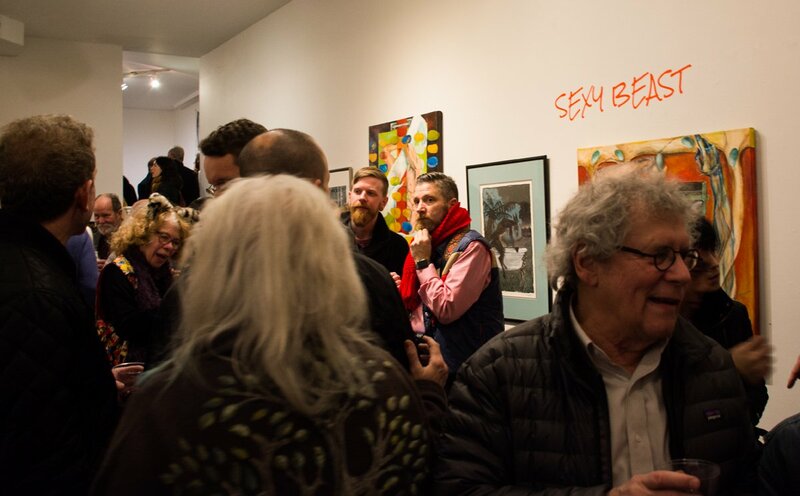 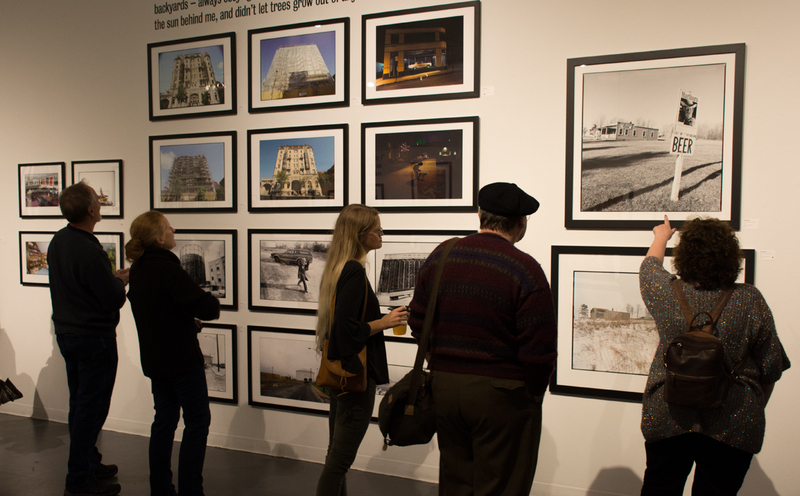 Guests roamed the exhibit, comparing notes and congratulating its creator. 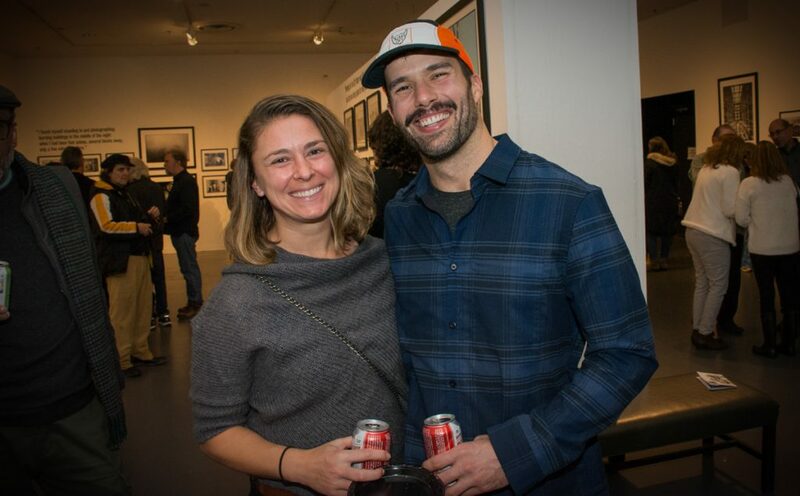 Some of the photos were also available for purchase. 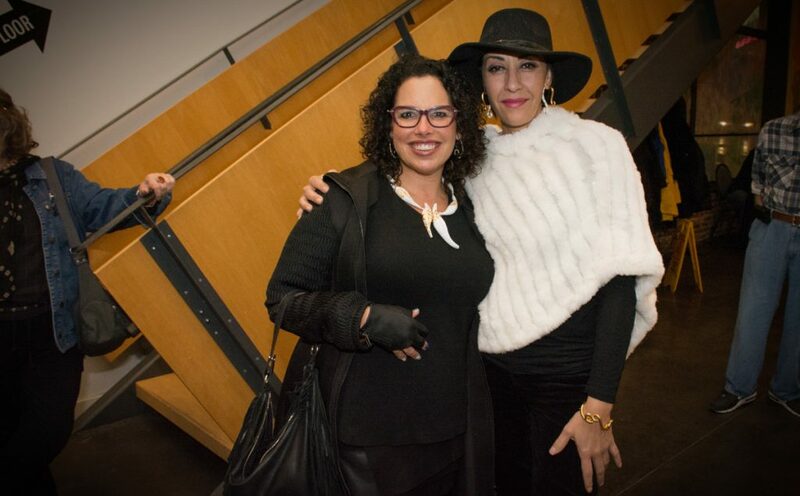 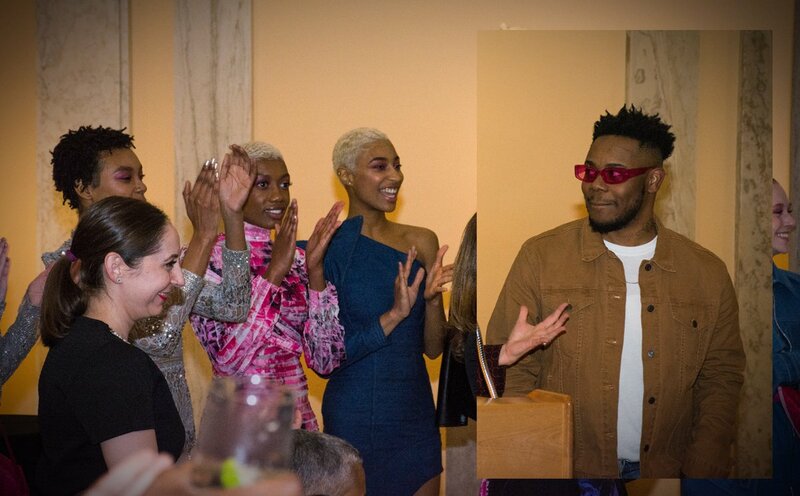 Proceeds benefited the Jim Burger Photography Scholarship at the Maryland Institute College of Art, and the Creative Alliance.